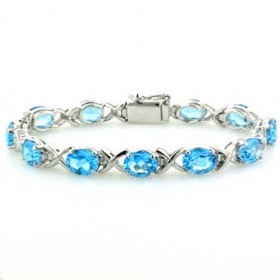 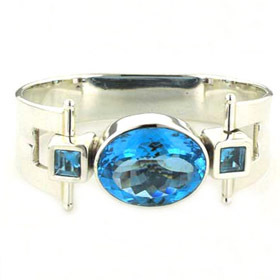 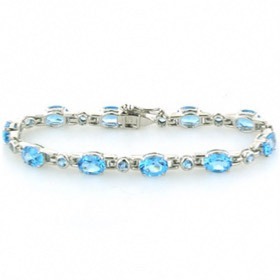 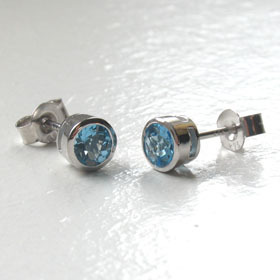 "Swiss blue" is the most sought after colour in blue topaz and for good reason - the colour is intense and radiant. 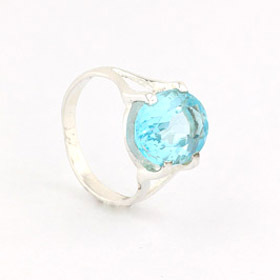 Clear and even in colour with excellent brilliance, this is a wonderful blue topaz gemstone pendant to cherish. 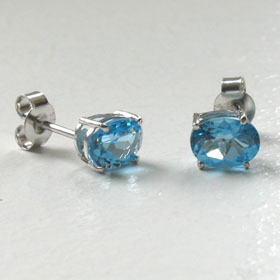 Its classic good looks will stand the test of time. 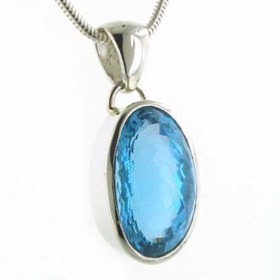 Claw set onto a sterling silver crown and open at the back, the pendant has maximum light entering the stone maximising the stunning colour. 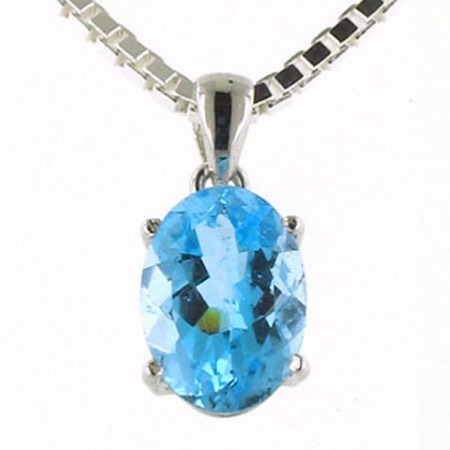 This is a top quality diamond cut, swiss blue topaz gemstone pendant. 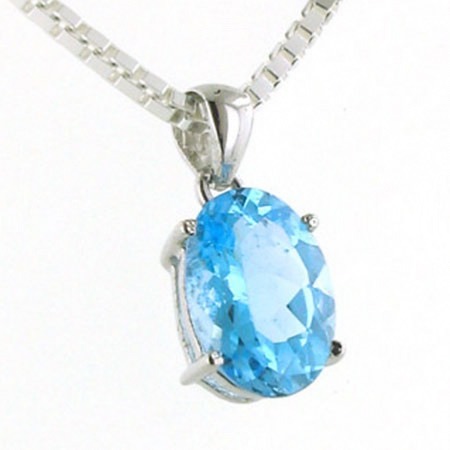 See our unrivalled collection of Italian sterling silver chains to hang this beautiful pendant. 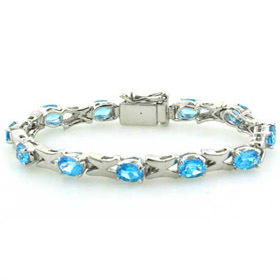 The chain featured is our diamond cut 2mm silver box chain (see below).